I’m sitting at Gate B31, the farthest possible gate from the front door of Heathrow Terminal 2, waiting for my flight back to Nashville. I feel like I’ve already walked about halfway home. Son David is somewhere over in Concourse A, waiting for his flight to Boston via Reykjavik, and he’s crossing fingers that the snowstorm on the East Coast will wipe out his flight midway and he’ll be stranded in Reykjavik. I wouldn’t mind being stranded myself. After this trip—to Chicago, Edinburgh, Cambridge, and London—I have so much in my head now, so many new friends and sights and ideas and things to ponder. Travel is the great equalizer, the experience that takes us out of the ordinary and makes us stupid and vulnerable and open to kindnesses by people we don’t know. I never get the hang of coin-based currencies: I hold out my palmful of coins, and the clerk politely picks out the right ones. I get lost, constantly. I Look Left when I should Look Right. The intense joy of seeing a familiar face amid a crowd of strangers is such a gift. 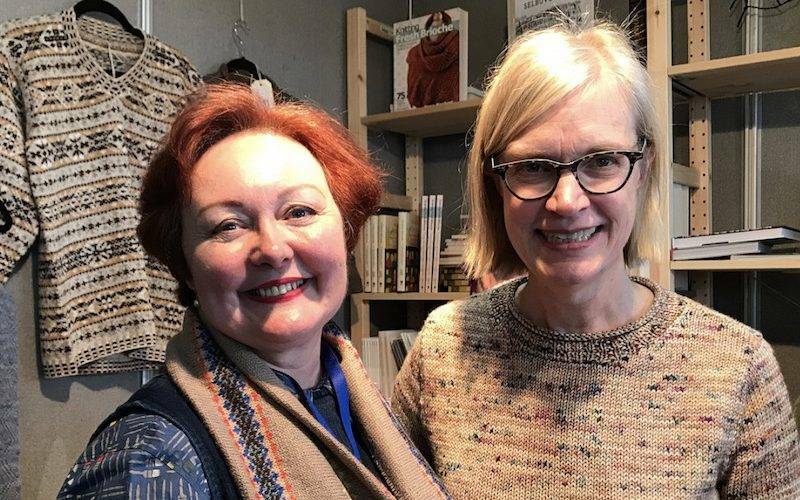 This trip in particular has left me in a new place, as I think about all the knitters and designers and yarnmakers I had the chance to meet face to face for the first time at Vogue Knitting Live in Chicago and the Edinburgh Yarn Festival. Nobody is quite who they seem to be online; there’s so much under the tip of that iceberg, even when the conversation is quick. 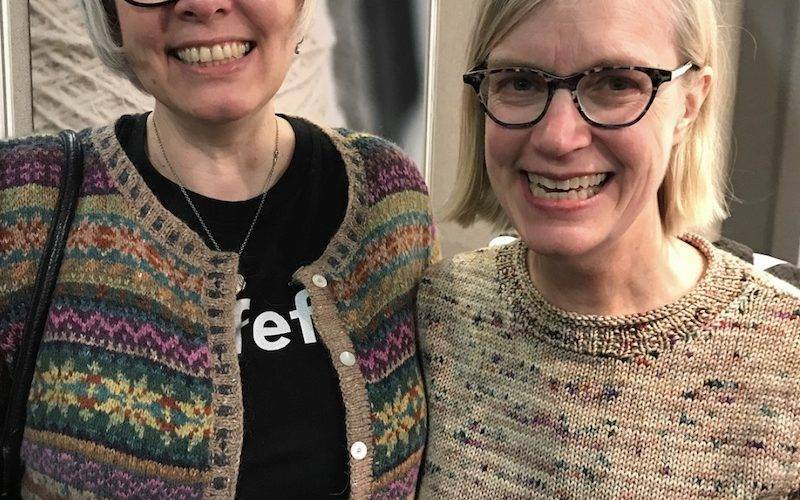 We are living in an age where we knitters can meet each other at any time of day or night, anywhere in the world, a miracle of contact and friendships that transcends any specific place. 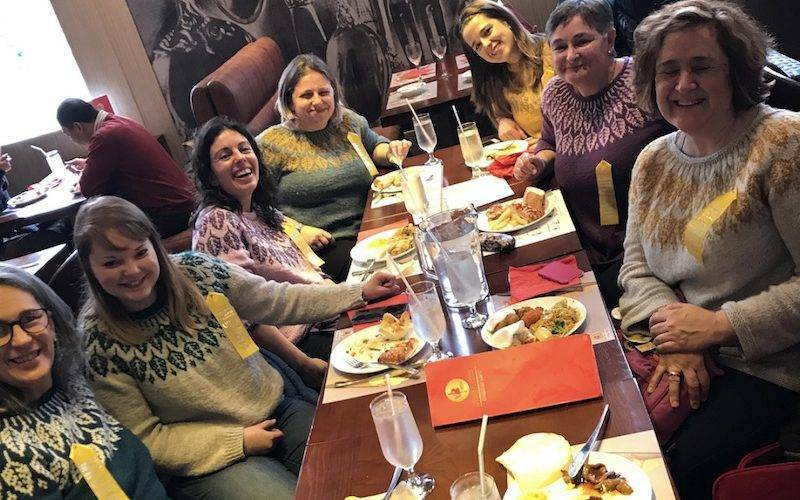 It means that when we have the chance to travel to a gathering of like-minded knitterfolk, the whole thing is more a reunion than a place of discovery. I have so many photos, yet they are such a partial chronicle. I keep thinking about all the mothers with babies at EYF, who found the time to chase a skein of yarn while simultaneously toting a very living, wiggly human. Epic feats! 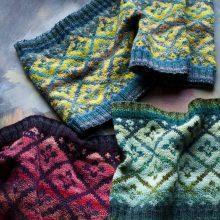 I think of the yarnmakers from remote islands who came from Uist and Iona and Lewis and Shetland. I’ll get there! I know I will! 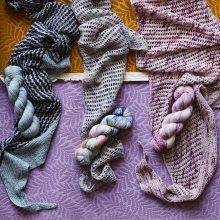 Extraordinary handknits were everywhere at VKL and EYF. Huge highlight: meeting designers whose patterns are in the MDK March Mayhem bracket—I used that bracket as my universe of patterns when I was shopping for yarns. Yes, I bought 64 projects worth. 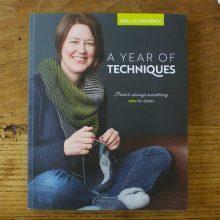 If you haven’t had the chance to travel with a group of knitters, get on it. It was such a RELIEF to travel with companions who really, truly understand the concept of Daily Knitting. It was fine to knit in the morning, afternoon, dinner, whatever. Up top is a photo of our group, in front of Edinburgh Castle—love these knitters: Megan, Sarabel, Jenn, Deenie, Jackie, Carolee, Janet, and our fearless leader, Cindy Fitzpatrick, proprietor of Conversational Threads yarn shop in Emmaus, PA.
Our host was Louise Martin, who organizes knitting retreats via her enterprise Woolfish. 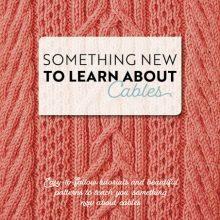 Louise’s knowledge of knitting and the cool things to see is extraordinary. And her porridge is killer. So: new friends, old friends, new yarns, old yarns. Unfamiliar places, buckets of cream. It was the best of times. PS I posted photos as I went, over on Instagram @annshayne. Talk about tip of the iceberg. Once I get home I’ll post more here. Editor’s (Kay’s) Note: I couldn’t stand to see a Letter without pictures (naked as a jay bird) so I took the liberty of sticking a bunch of Ann’s Instagram photos in here. IF YOU NEED IDENTIFICATIONS OF PEOPLE, YARNs, sweaters, OR TYPES OF CREAM ANN ATE, PLEASE CONSULT HER INSTAGRAM. Additional Editor’s Note: Ann! Welcome home! Never leave me again! 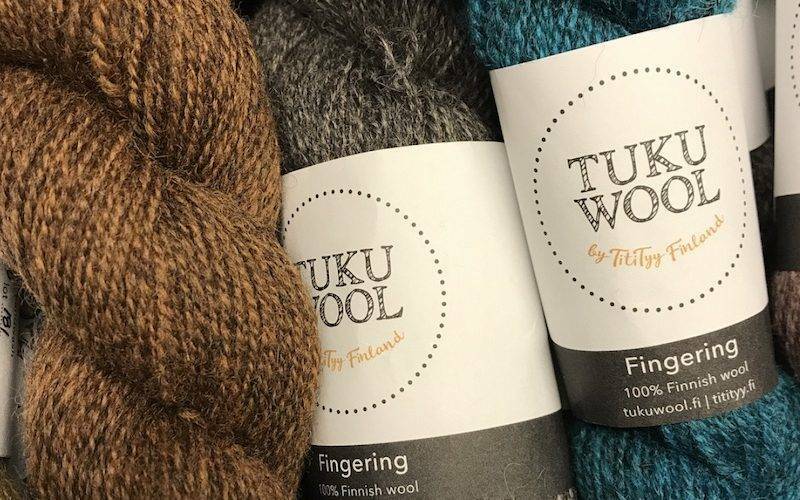 All along, the fiber festival was right here in the MDK Shop. Ann, what an adventure you had. I am so very happy to have met you. You are the best. 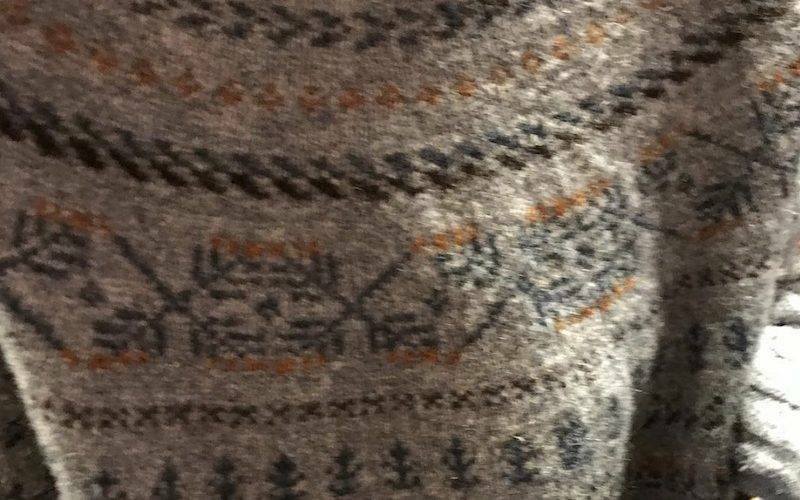 I will never forget Edinburgh and the great fair-isle sweater story. Have a great day. I keep laughing about the great fair-isle sweater story. YOU SKUNKED ME SO BAD. Oh, friends, fiber, and food. There aren’t any better ingredients to an adventure! Amen! 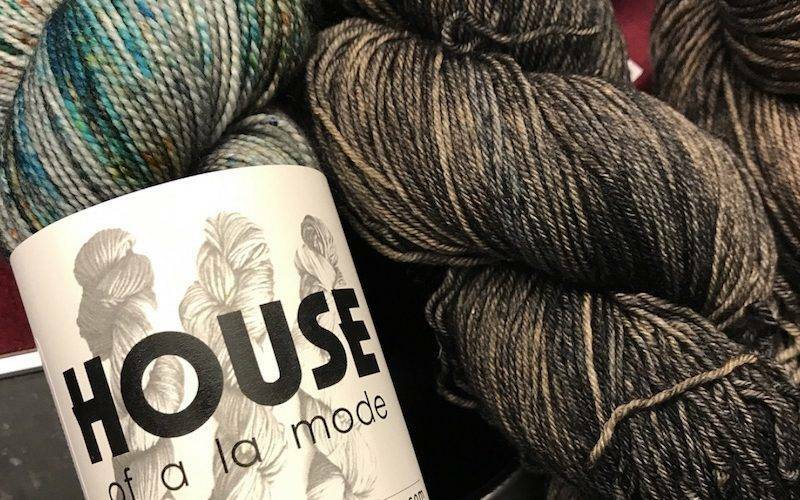 A day at the yarn shop is better than an hour in therapy. It was a fantastic time! Can’t wait to do it all again next year! Still thinking about it all! Such a great time. You are the best cruise director, Cindy! Such a wonderful trip. So happy that you were able to join us. ” kindnesses by people we don’t know”, isn’t that the truth? Ann, those were some epic travels! To also have been able to visit with your son just put the cherry on top of a really delicious sundae! Glad you made the trip. 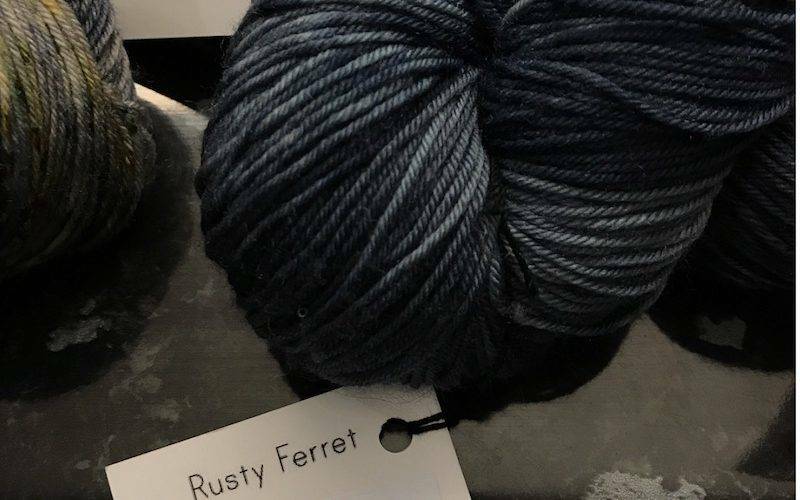 Looking forward to learning about some of the yarn that you brought home and a project or two that you might make from that yarn. Ann – once again your words have brightened my morning and brought a smile to my face. Yes, travel is the great equalizer and knitting is the icing on the cake. Counting the days down til the silver bird whisks me away to that faraway place. I loved your article and pics. 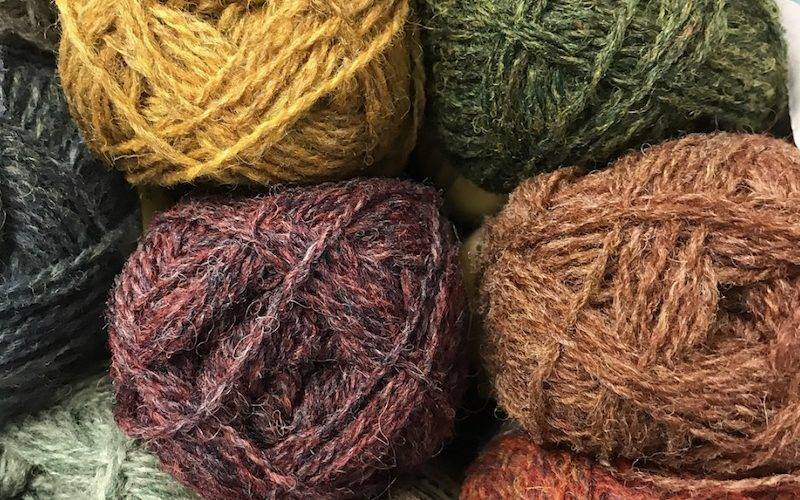 Going to Scotland and seeing that lovely yarn would be the best ever vacation. Y’all look like you had been in Utopia!! Cindy and the Conversational Threads crew are wonderful people! Sounds like a fabulous experience! I love that you travel for those of us who don’t. You have a gift with words that I appreciate. Wonderful post , Ann! You have said it best! EYF was everything you said and more for me, because I met you and your group. Y’all were the icing on my cake! Safe travels, joyous dancing and happy knitting! Emmaus PA is on a direct line between my house and my Mom’s house. Road trip! Absolutely! 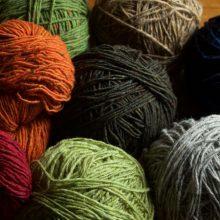 Cindy’s yarns are so beautifully curated–you will get into a lot of trouble (she said, smiling). Such great pictures and lovely words. I confess to wanting to pet all of the sweaters and yarns in those pictures. So much character and intrepidness on display. Thank you for sharing your adventures with us. We are thinking of returning to Scotland in the near future, and your travels just “might” have hastened our trip. Beautiful photos as always. So glad for you that you had this time. What a beautiful writing style you have. p.s. 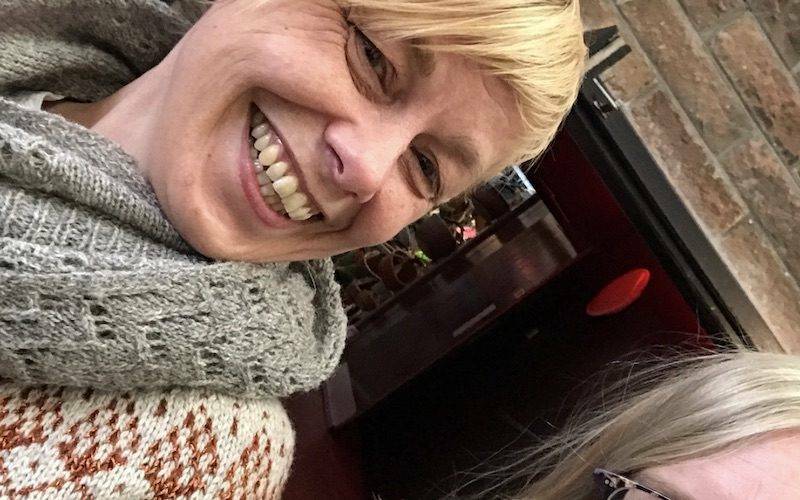 I love that picture of you and Susan Crawford – I’ve been following her for years and admire her greatly! 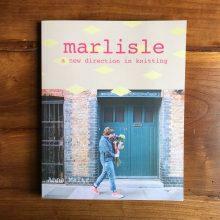 She was a delight to meet–and wait until you see her book. It is absolutely stunning. Five pounds! Epic! Please (oh please please please) tell us more about the sweater with the mohair yoke! Soooo gorgeous! Isn’t it amazing? 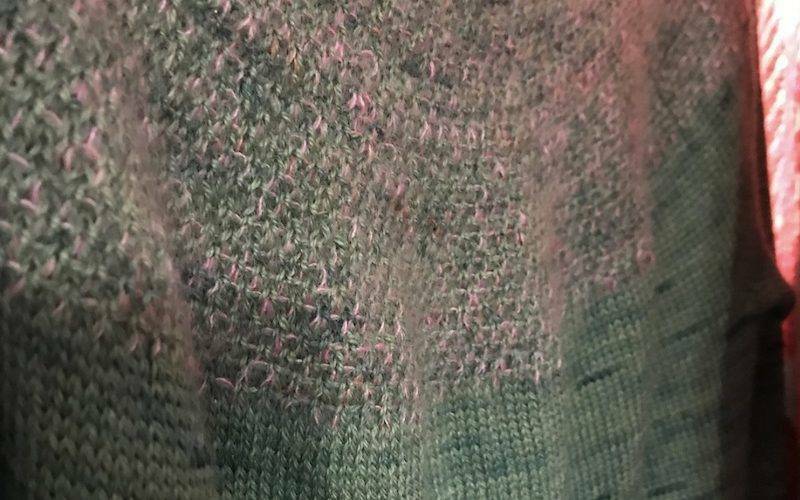 It’s called Ambient, by eri, and I saw it at the booth for Walk Collection, a German dyer of beautiful yarns. 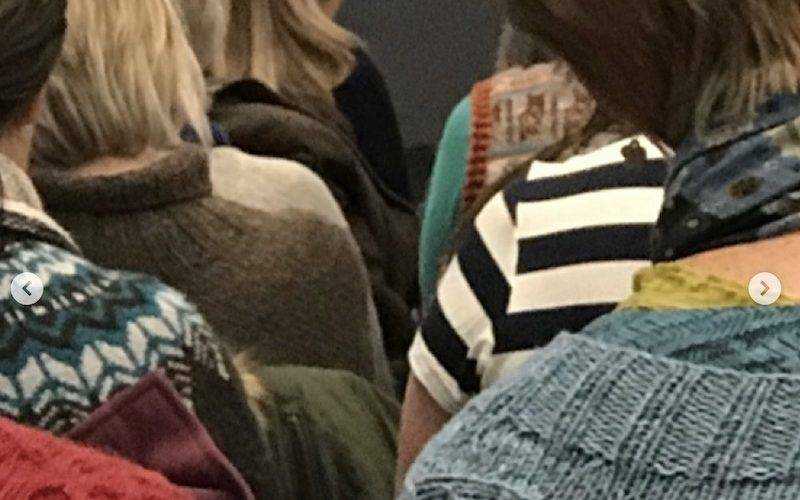 ah I spied you across a crowded room on the Thursday of EYF and was going to tell you how much I love Mason Dixon knitting and how its inspired me.. and I hung back and then didn’t see you for the rest of the festival. I hope you had a fab time and will come back! 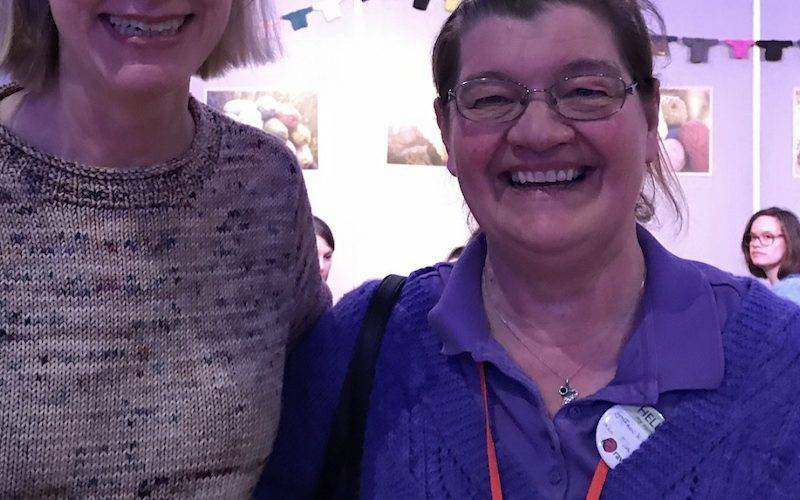 Thank you so much, Mary–I bet our paths will cross again! 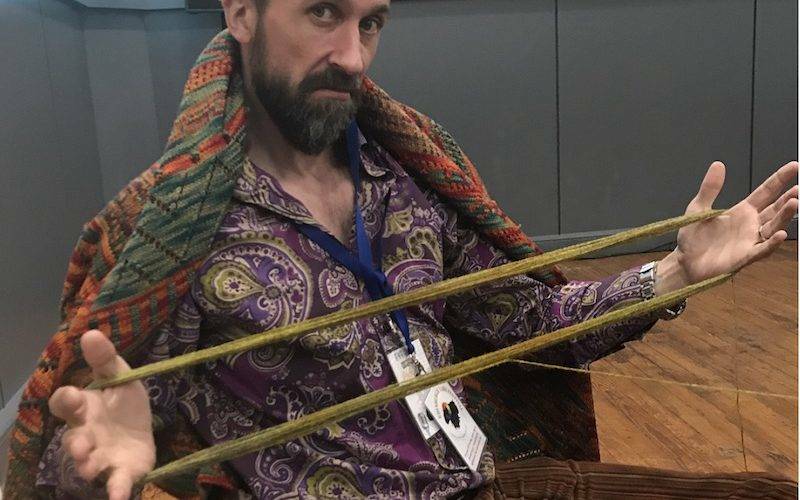 Oh, so many unanswered questions here…How did Ann get bales of yarn through Heathrow? How did SHE get through Heathrow? How many buckets of cream did she bring home for Kermit? How many varieties of Scotch did she “sample”? Where did she leave her knitting? Wonderful story telling! Thank you, always. You seriously bought yarn for 64 projects?!!!! That is so awesome! Thank you Ann for the sharing. It means a lot to those of us who are stuck in our own worlds and love travel but can’t get there right now. It was like having my own Spring Break without leaving home. OMG! i’m in one of the photos! sorry, fangirl excitement tamped down. i’m the one with the huge smile in a purple Windswept sweater. and also the person who has knitted 27 log cabin baby blankets. 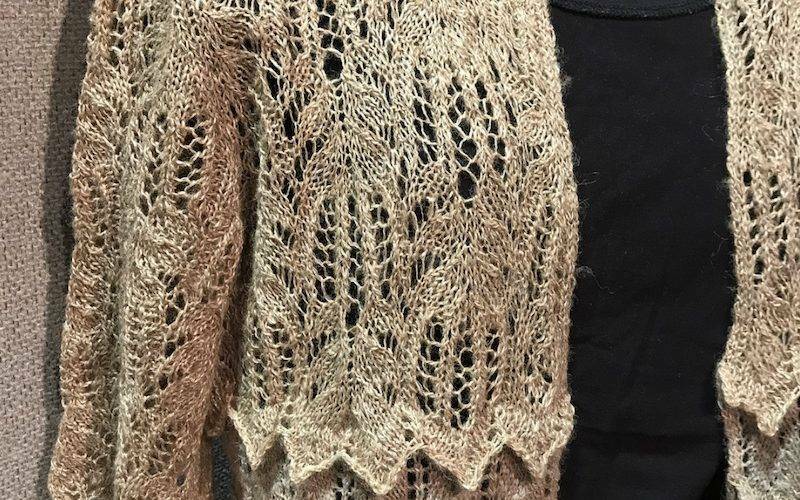 so getting the chance to thank Ann personally for the pattern was a real privilege. glad you had fun on the trip and hope the journey home went smoothly. come back soon and bring Kay please! I will never, ever forget my journey to Scotland for my 50th birthday! My mother gave me a round trip ticket and train pass. The rest was me, my feet, and a backpack. Reading your letter, I can feel what you are saying. Thank you, and I’m so happy you got to go!!! 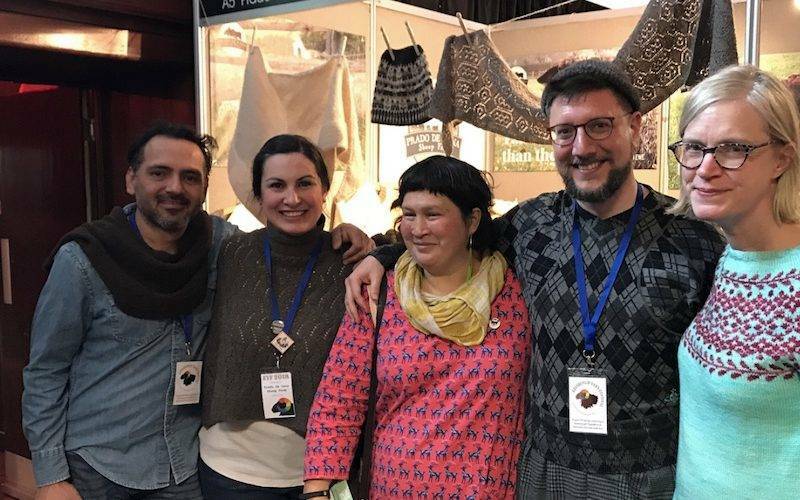 I am curious if you are attending the EYF again this year in March? A group of us from Illinois are attending and are so very excited.